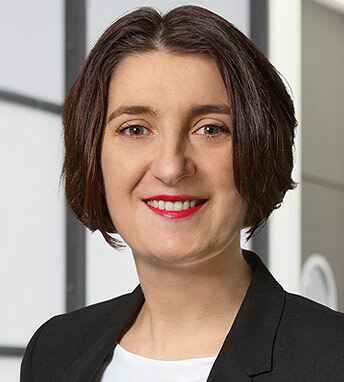 Dr. Solveig Köbernick looks after marketing and communications at main incubator, the first incubator for FinTech start-ups with a leading bank – Commerzbank – as anchor investor. She brings to the team a range of internationally gained marketing and PR skills at the interface between creativity, innovation and business. In her previous role as deputy unit head of a PR agency, she was responsible for the design and execution of integrated campaigns. As press and PR officer for the international Michael Werner gallery, an arts consultant for the Dresdner Bank and Curatorial Fellow of the Harvard Art Museum, she understands the complexities of relationship management with a diverse range of interest groups and the idiosyncrasies and valuations of the art markets. She was founder of an online agency focused on international brand collaborations and a marketing and communications coach in the creative and culture industries.